A single vineyard wine, this is a complex style of Chardonnay featuring the flavours of white peach, citrus and vanillan oak. Family owned, estate grown and made using 100% self-generated wind power, high in the hills of the Strathbogie Ranges, Victoria. The wine is a brilliantly light golden straw colour. The generous aromas coming out of the glass show lemon zest, honeydew melon with subtle hints of pineapple, barley sugar and lightly fragrant oak. The lengthy palate features fresh, fruity flavours with a mellow undercurrent of soft oak. A fine acidic backbone gives the wine a well balanced structure with a clean, crisp finish. 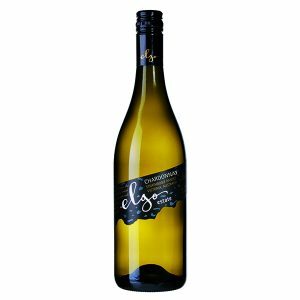 This complex range of flavours stays with you after the wine is swallowed, making this a very elegant, easy drinking chardonnay. At Elgo Estate our fruit is 100% estate grown, high in the cool upper reaches of the Strathbogie Ranges. Elgo Estate’s altitude and soil profile ensure ideal characteristics for growing cool climate wines. The fruit for our Chardonnay was harvested on 28 February and processed in the coolest part of the day to take advantage of the cold mountain conditions. This aids in the preservation of the natural flavours produced by our 35 year old vines. 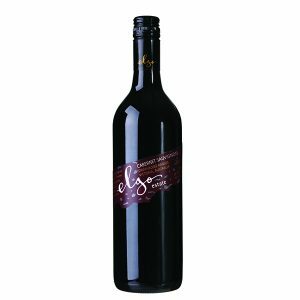 The juice is fermented in a range of French oak and stainless steel tanks in a bid to build complexity and maintain freshness. 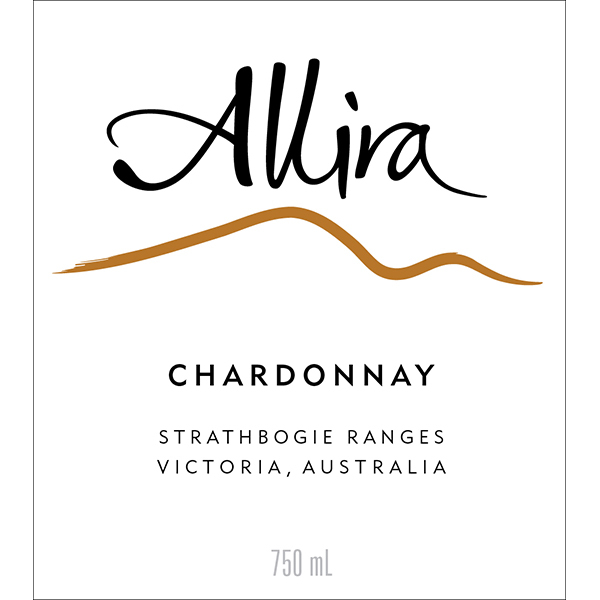 After fermentation and around six months of maturation, the 2018 Allira Chardonnay was prepared for bottling. Only 500 dozen bottles of this fine wine were produced. This is a versatile wine that can be enjoyed with good food or simply as a nice refreshing drink. It would go equally well with any seafood dish or maybe a chicken pilaf. Medium term cellaring potential, drinking well into 2020. Serve slightly chilled. 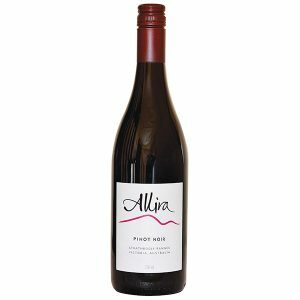 The Allira range, from Elgo Estate in Victoria’s Strathbogie Ranges, invariably provides good value. Made with 100% self-generated wind power, this chardonnay has attractive melon and stone-fruit aromas touched by a barely perceptible dab of oak. The medium-body palate is clean and dry. A very good wine with a price tag that makes it a steal.